I give very few 5 star ratings. Mostly because I figure there’s always a little room for improvement but also because it’s very few that knock my socks off AND knock me over. Squeeee! Delighted by that beginning, I delved into the story with relish and did not put it down until I reached the end and even then I went back and read bits again just to savor the taste of it. The vampire stood at the door to my bakery. My heart skipped a beat. The sun hadn’t even fully set – damn daylight savings time – and the vampire wasn’t even wearing sunglasses or a hat. He was old, then. Or maybe young? I never could remember whether their skin got more or less sensitive with age. But then, I’d never seen a vampire before, so there’d been no reason to remember my vampire lore lessons. I have to admit I was hooked into the story with the prologue but the first couple of sentences sealed the deal. This girl has the same feelings I have about daylight savings time…we’re practically sisters! I love how every person introduced in the story tastes different (read it, you’ll see what I mean.) 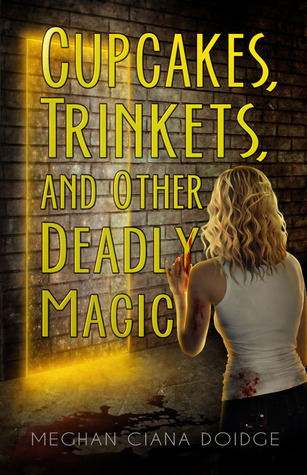 I love the story…girl who makes cupcakes and trinkets for a living but who also happens to have magic. Oh how I wish I could be her! 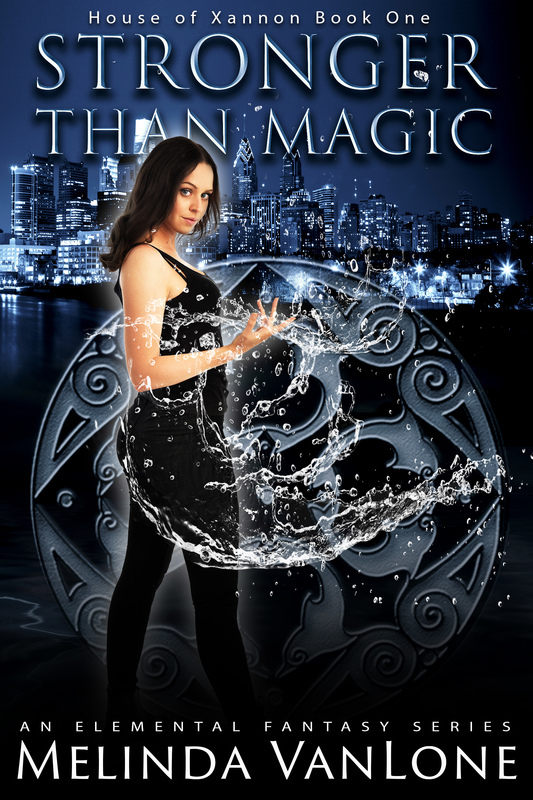 She thinks she’s half-witch, half-human…when really she’s not even half-human, she’s half-something-else. What? I have no idea. She still doesn’t know either, and the mystery of it is also delicious. I love that this included vampires and werewolves but that they weren’t the focus of the story. As in, they weren’t the protagonist. And they both seemed out to help her, not eat her. I get tired of the typical vampire story pretty fast but this wasn’t like that. I loved the dialogue between the main character, Jade, and her sister. It was so typically like siblings that it always made me laugh. 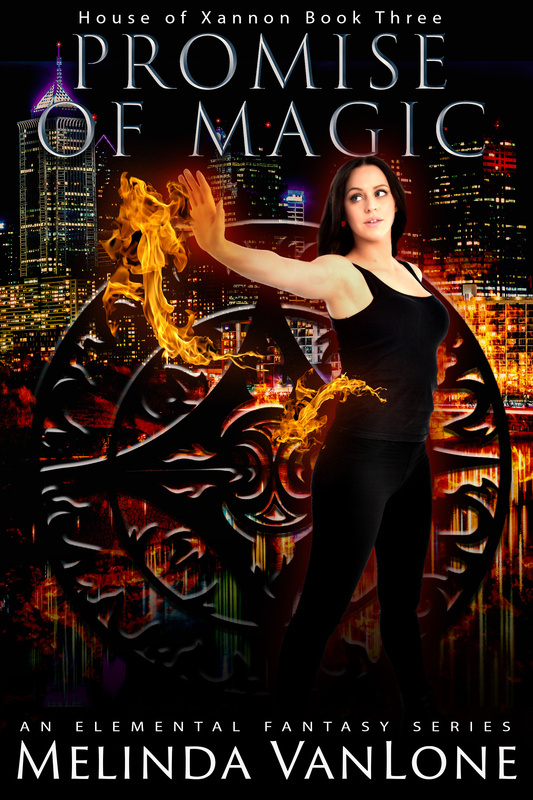 If you like urban fantasy, this is a seriously fun read. Not too long, not too short, great pace, fun dialogue and a mystery too. What’s not to like? Now excuse me, I have to go find a cupcake.